New challenges need new technologies to tackle them. Here, the World Economic Forum's Global Agenda Council on Emerging Technologies identifies the top 10 most promising technology trends that can help to deliver sustainable growth in decades to come as global population and material demands on the environment continue to grow rapidly. These are technologies that the Council considers have made development breakthroughs and are nearing large-scale deployment. Inno.CNT-Jahreskongress 2013 in Fellbach: "Die Arbeit mit Kohlenstoff-Nanomaterialien wird für Deutschland eine Erfolgsgeschichte". 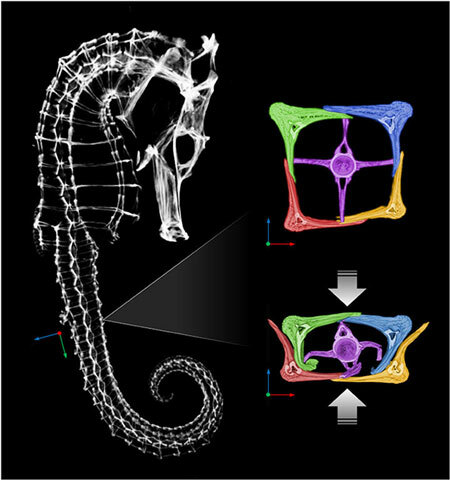 In a sweeping review of the field of bio-inspired engineering and biomimicry, two engineers at the University of California, San Diego, identify three characteristics of biological materials that they believe engineers would do well to emulate in human-made materials: light weight, toughness and strength. A nanotechnology pill as cure for the common hangover? In a discovery that could derail the popular "Hangover" movie franchise, a team of researchers led by UCLA engineers has identified a method for speeding up the body's reaction to the consumption of alcohol. Until now, however, it was practically impossible to accurately predict which molecules performed well on the job. They basically had to be identified by trial-and-error. Now, an international team of scientists has unraveled the mystery of what these molecules have in common. 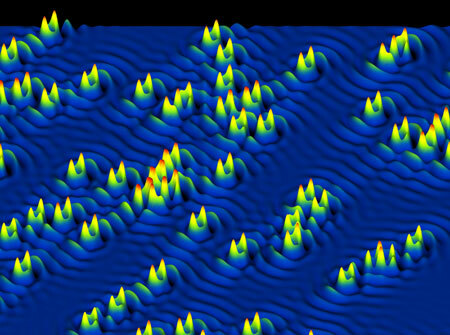 Findings explain unusual properties, but complicate search for universal theory. 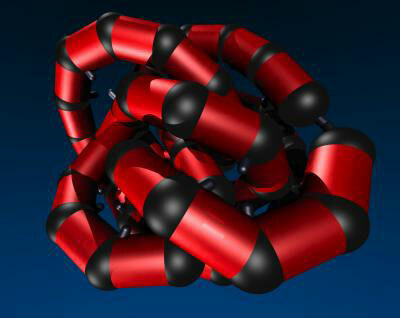 Artificial atoms and bonds provide a new set of building blocks for future materials. Scientists at the Princeton Plasma Physics Laboratory have launched a new effort to apply expertise in plasma to study and optimize the use of the hot, electrically charged gas as a tool for producing nanoparticles. The attosecond timescale is where you must go to study the electron action that is the starting point of all of chemistry. Not surprisingly, chemists are most eager to explore it with X-rays, the region of the electromagnetic spectrum that can probe the core electrons of atoms, the electrons that uniquely identify atomic species. Early career researchers from all fields of research and science outreach are joining together to launch a campaign to get people questioning the claims they see in newspapers, on TV, in adverts and from policy makers. Currently, there are 46 companies in Florida involved in nanotechnology-related business activities. In addition, there are 16 nanotechnology and nanoscience-related research and community organizations in Florida. By creating a material that slows light, engineers open new possibilities in solar energy, military technology and other fields of research. UW-Madison science communication researcher Dominique Brossard reported the results of a study showing the tone of blog comments alone can influence the perception of risk posed by nanotechnology, the science of manipulating materials at the smallest scales. Northwestern University's Chad A. Mirkin, a world-renowned leader in nanotechnology research and its application, has invented and developed a powerful material that could revolutionize biomedicine: spherical nucleic acids. 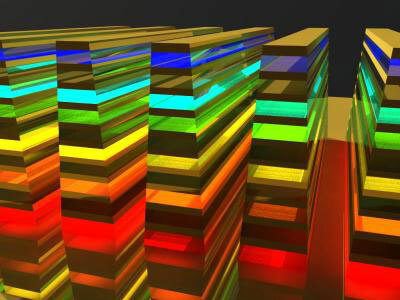 Research paves way for thin-sheet plastic displays or wearable electronics. Physicists of the University of Vienna developed nano-machines which recreate principal activities of proteins. They present the first versatile and modular example of a fully artificial protein-mimetic model system.